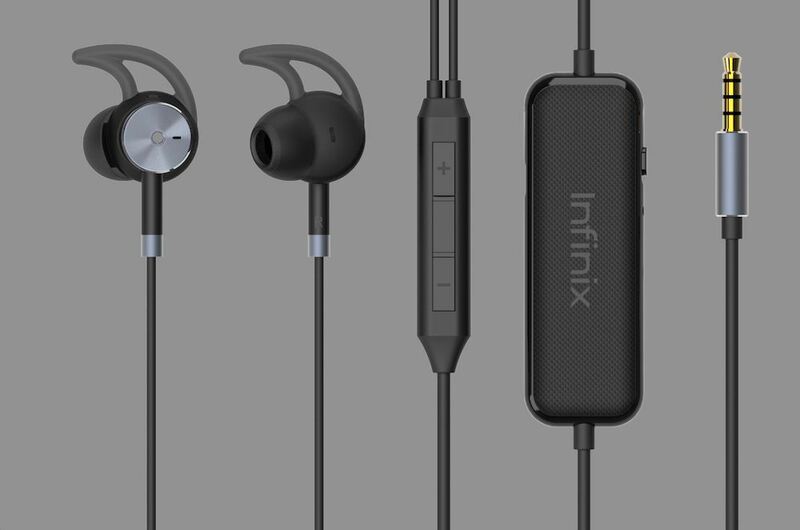 The new DNC headphone from Infinix is yet another awesome wearable that was newly launched with the Infinix X-band. The point here that makes this special is the Dual noise cancellation (DNC) when making or answering calls. The DNC headphones can power for more than 10-hrs on a full charge and guarantees an automatic noise cancellation quality (IC) of 95% with Hi-Fi sound. Some time in November 2015 when Zero 3 was launched, at the event we were told the company had ceased adding headphones (Handsfree) in their flagships at that time. This was noticed since the release of Infinix Note 2, they felt the headphones were rushed hence had poor quality, according to their CEO the plan now is to separately take their time in making quality Infinix headphones which results to the production of the Infinix DNC headphones. 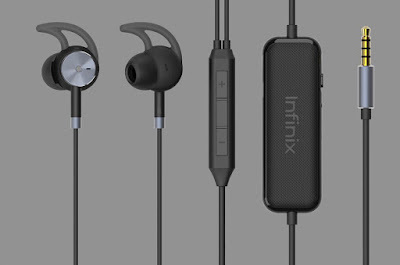 If you're looking for where to buy The Infinix DNC headphones you can look out for it at JUMIA AND ORDER for it.